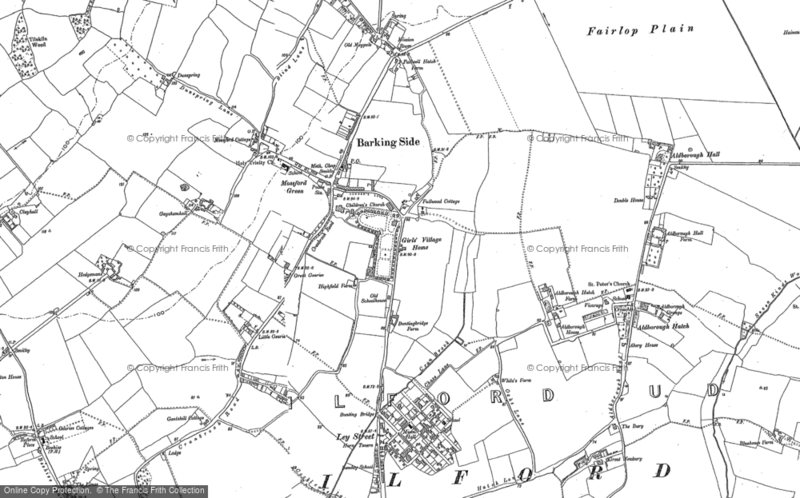 School Days - a Memory of Barkingside. My family came back from Australia in 1952. We were housed in the old R.A.F camp in Forest Rd. In the fine weather we walked across the fields that ran at the back of the camp to Failop School, Fencepiece Rd. After a year we moved to Greenwood Gardens next to the school . In the junior school I remember one teacher Mr Penny. I went to the secondry school in 1955. I remember with fond memories the head master Mr Smith And the history teacher Mr Sanderson. After 9 months I left and got a job at George E Gray Ltd timber merchants in Horns Road.working in their store in Ley Street. I stayed there for 7 years then moved acroosthe road and worked at Finch Froy . A memory shared by howes on Feb 8th, 2015. Send howes a message. I have not been on here for a while but I lived in a flat above Pithers Bakery the old post office Buildings. My Gran had the bigger flat where the front door was in the alley 32A as you walked towards Mallets and Russells and our flat the door was round by the Bakery 28A. Roland Pithers used to give us a tray of cakes and trifles sometimes and I remember the his sons particularly Donald as he had an E-Type jag for a while. It seems like a lifetime ago now but I miss those times. Coincidentally My friend Alan got a job at George E Gray and literally left only a month or so ago after starting there in 1975 his first job although its called IDS I think and in Woodford Avenue now. I started at Fairlop boys in 1972 and I think Mr Sanderson was there for the time I was aswell. Many Thanks for sharing your memories.